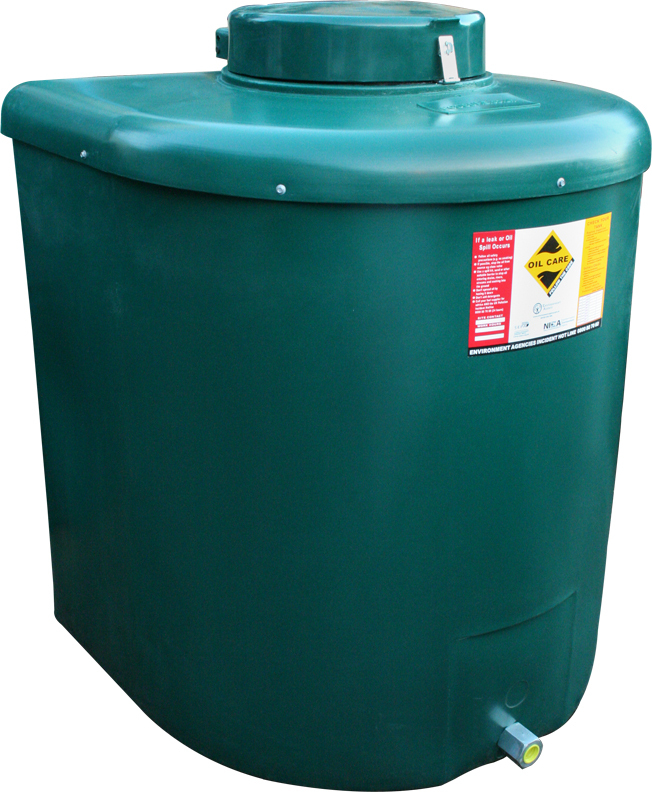 Meeting all the legal requirements for oil tanks, the 710ltr Ecosure Bunded Oil Tank is one of the lowest priced oil tanks on the market. 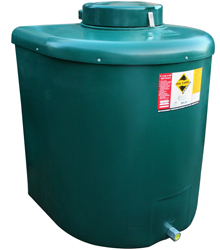 Made from rotationally moulded high grade polyethylene making Ecosure oil tanks corrosive resistant and also have high impact strength along with the latest UV stabilisation packages. The Ecosure 710 Compact has been engineered to exceed the most demanding requirements, including The Control of Pollution (Oil Storage) (England) Regulations 2001 and comparable requirements throughout the British Isles.